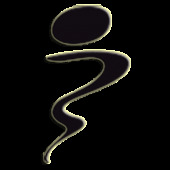 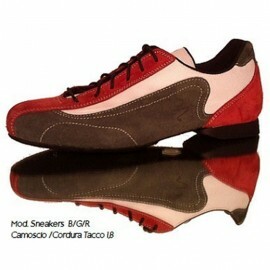 DB sport of Cornuda, owner of the brand “Schizzo”, was founded in 1976. 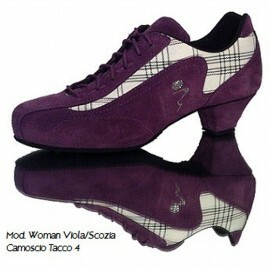 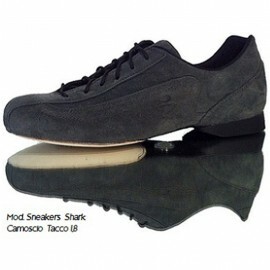 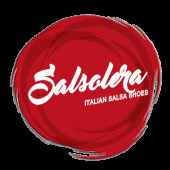 Its products are entirely handmade with the best Italian leather and other materials of prime quality. 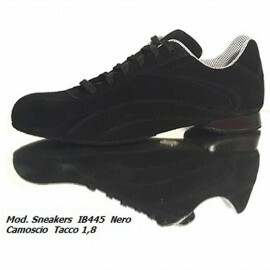 The firm specializes in Sport shoes, and is located in the area of Montebelluna renown as an industrial district specialized in the production of shoes. 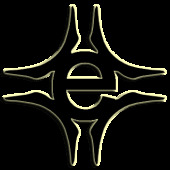 The area is well known worldwide for its applied technology in shoe manufacturing. 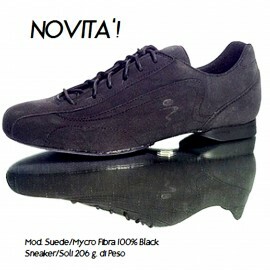 In Montebelluna, some of the most renowned brands were created. 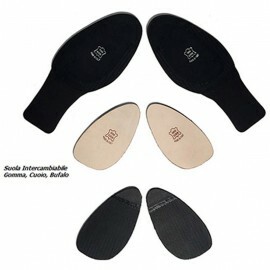 Combining sport and dance manufacturing technologies, DB sport of Cornuda has created a perfect mix: the product is light, very comfortable and suits every technical requirement. 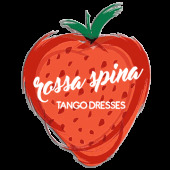 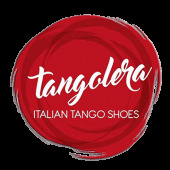 This result has been achieved by combining efforts and knowledge of DB Sport designers and famous Masters of Tango to reach the perfect combination ready for you to wear now. 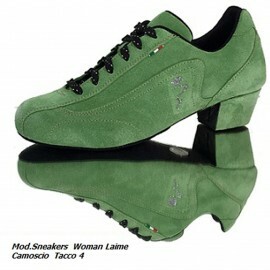 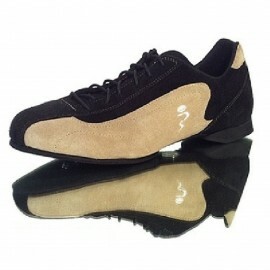 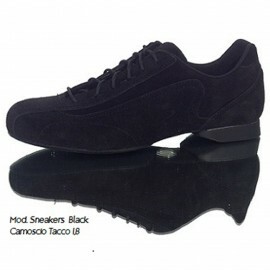 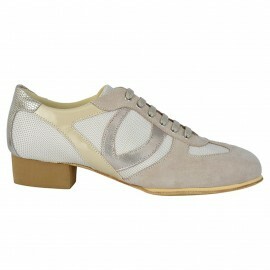 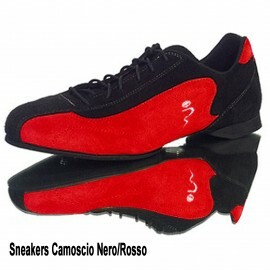 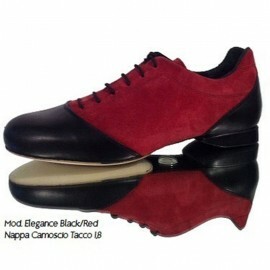 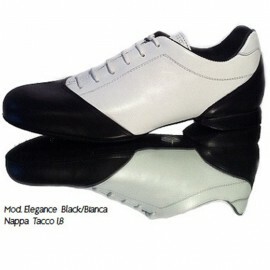 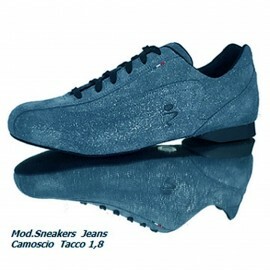 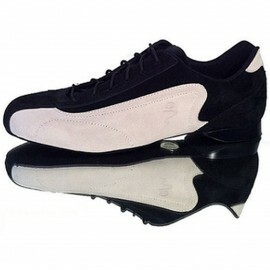 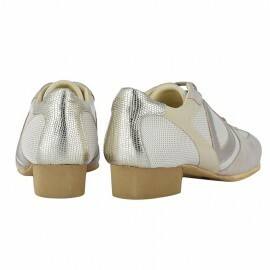 DB Sport Tango Shoes, “MADE IN ITALY”.